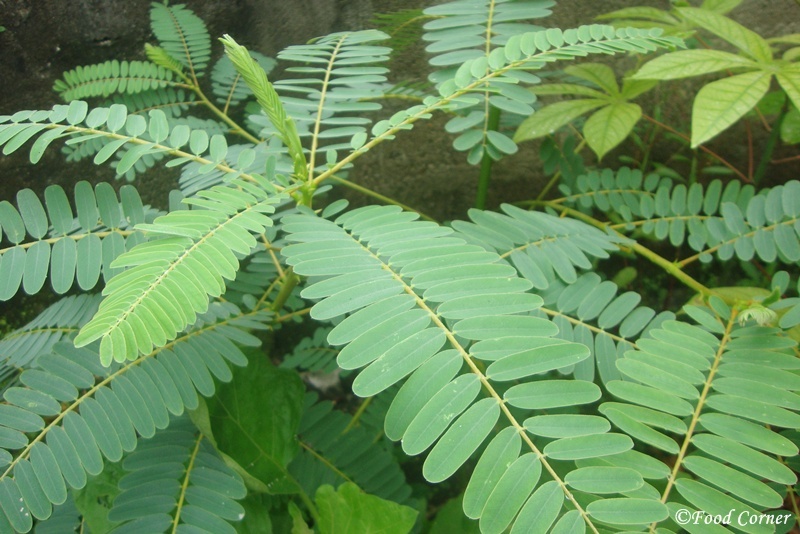 Kathurumurunga is a popular green leaf in Sri Lankan cooking. 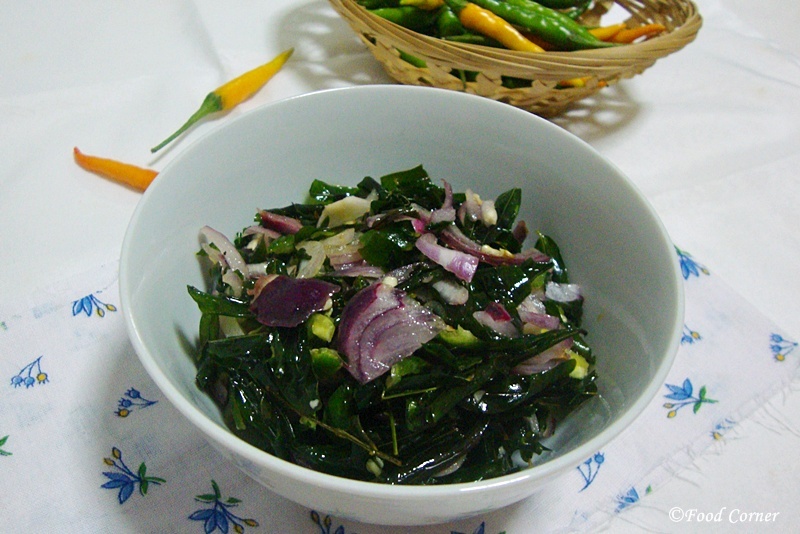 Usually we eat Kathurumurunga leaves (Agati leaves) in a stir fry or as a mallum. 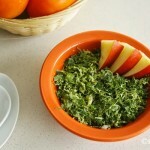 Earlier I shared the recipe for kathurumurunga kola mallum. 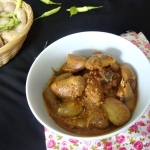 Now it is time to share another recipe with kathurumurunga.Anyway,do you like adding a ‘kola mallum‘ or a ‘salada‘ to your Sri Lankan meal?If so,this recipe is for you. 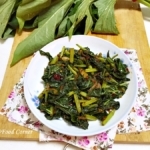 In Sri Lanka, it is easy to find this green leaf .And here in Singapore, we can easily buy these leaves from Little India, especially from Tekka Market. So, I am lucky to prepare some kind of Sri Lanka unique dishes at least once a month. 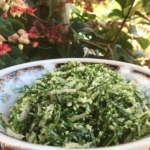 This kathurumurunga salad is a really easy and delicious recipe and I am sure any Sri Lankan who likes to eat truly Sri Lankan recipes would love to taste this. 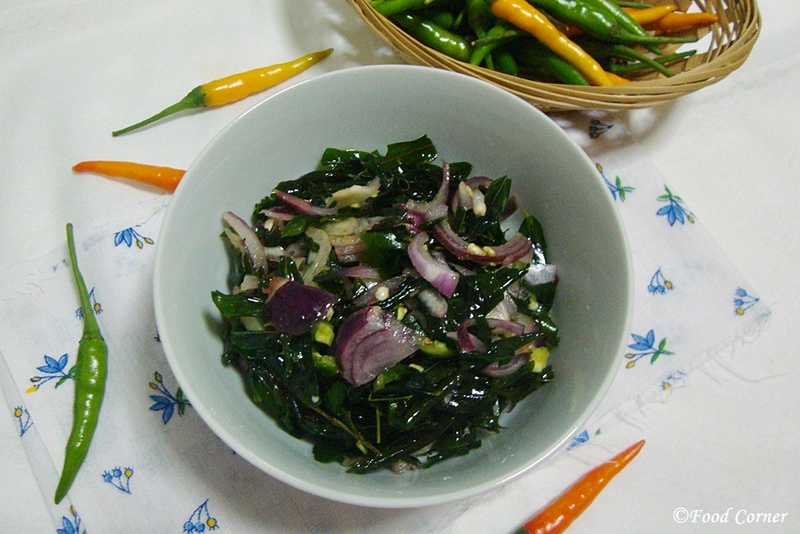 But, I deep fried kathurumurunga leaves for this recipe. If you are too concern about healthy recipes, then this may not sounds good 🙂 .Because, all the leaves are deep fried for the salad. Well, do you consider each and every meal to be healthy? I am not! It is not practical when you consider the taste . 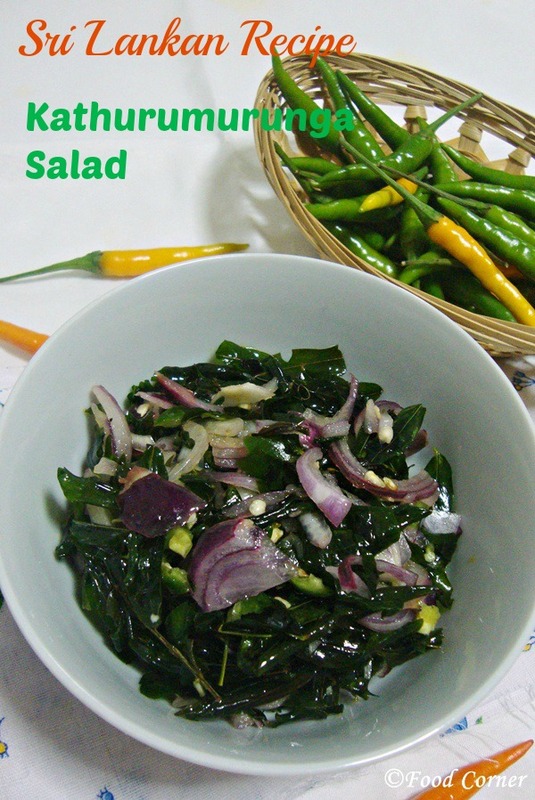 Well,my food photography is worst in these days as I cook mostly in night time.Captured with poor lighting,I try my best to show you how this kathurumurunga leaves salad is. 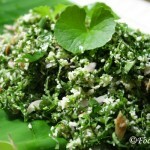 For this salad you need Kathurumurunga leaves removed from its stem. First wash the kathurumurunga leaves, drain water and pat dry. Then deep fry the leaves and keep on a kitchen towel to drain oil. 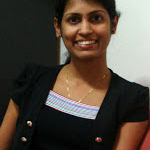 Now it is time to prepare Kathurumurunga salad. Slice onion and put into a dish. We do this step before adding deep fried kathurumurunga leaves, I found it helps to mix salt better with chili and onion. Now add deep fried kathurumurunga leaves and finally add lime juice to it. 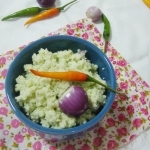 Mix well and serve with plain rice and other sides. Tip: Prepare this salad just before serving to keep its freshness. Adjust lime juice and salt as per taste. Now it is your turn. 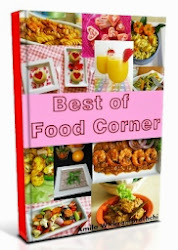 If you try this and find it tasty, don’t forget to share the comments and suggestions with me too. Never seen anything like this before, but I would love to try it!! Hi Amila, never heard of these leaves before, I love trying new food, looks like I will have to travel to your neck of the woods. Wonderful salad!!! In Singapore, you can easily buy Kathurumurunga leaves from Little India vegetable shops including Tekka Market.